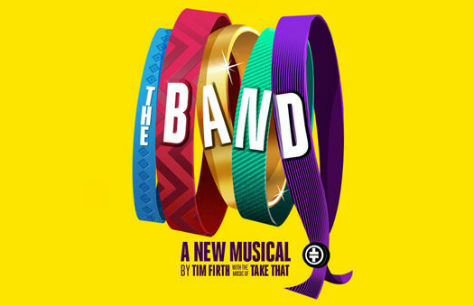 Take That are proud to present their new musical with a beautiful story written by the Olivier Award winning writer Tim Firth, The Band which is for anyone who grew up with a boyband. It’s 1992 and for five 16 year old girls, the band is everything. Join us as this group of girls who were once inseparable reunite after 25 years apart and try once more to fulfil their dream of meeting the boyband whose music became the soundtrack to their lives.